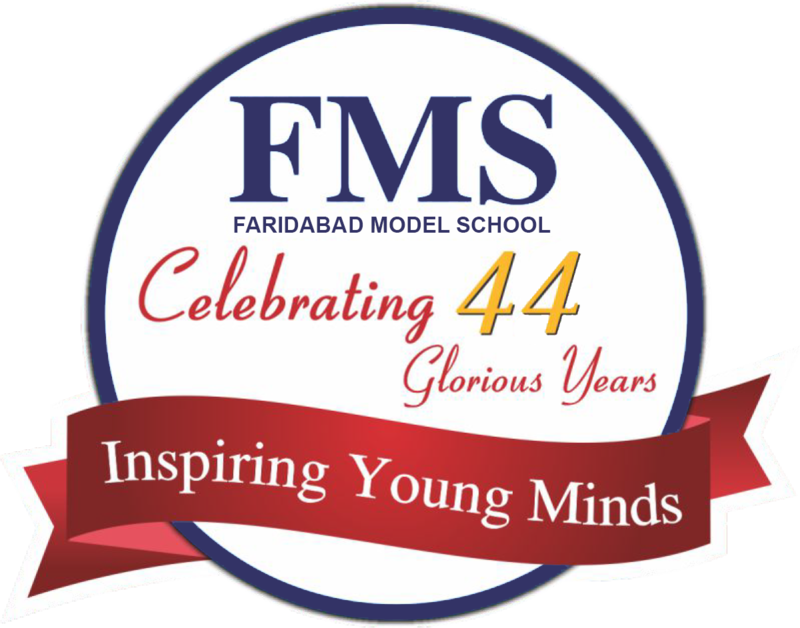 FMS boosts of a vibrant and caring counselling and guidance cell. The students can share, discuss and seek guidance on any area of concern. .The counsellor seeks to address different queries and problems in an emphathetic manner. Confidentiality of the child is maintained and the aim is to provide immediate and effective assistance in all cases.